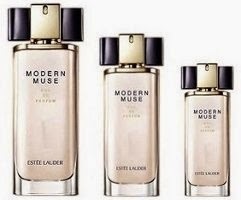 Estée Lauder introduces Modern Muse Chic, a new fragrance inspired by the bold, daring, more creative side of a Modern Muse. Created to reflect the true style icon, the fragrance captures the spirit of Modern Muse Chic with a vivid woody floral scent. 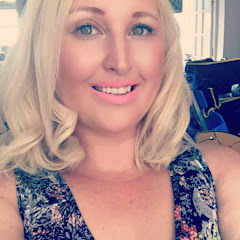 The fragrance features a ‘dual-impression’ concept; a vivid floral accord which combines jasmine sambac, tuberose fir abs and stargazer lilies with juicy plum and davana; and ebony woods accord which uses notes of cashmere woods, agarwood labdanum, patchouli blend, suede musks and Madagascar vanilla SFE. Duality is also part of the Modern Muse Chic package design with the scent housed in a strong, tall luxurious glass bottle with soft rounded sides. Modern Muse Chic Eau de Parfum is priced at £45 (30ml), £62 (50ml) and £88 (100ml). Modern Muse Chic will be available at Estée Lauder counters nationwide, esteelauder.co.uk from October 2014 (previewing exclusively at Boots from September 19).